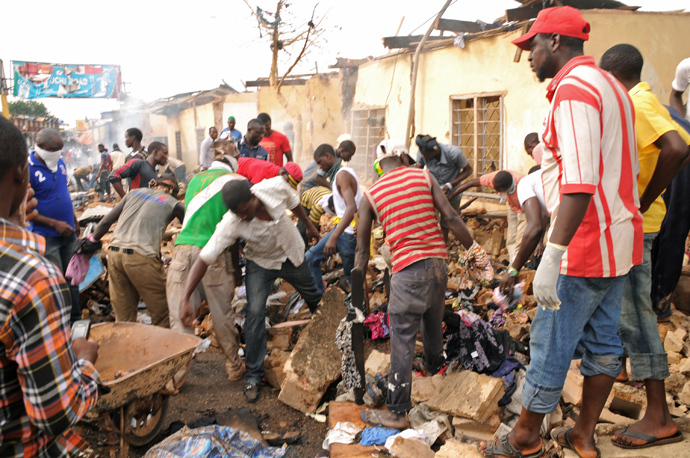 Two car blasts at a busy market in the central city of Jos in Nigeria have killed at least 118 people, police say, with dozens more injured. 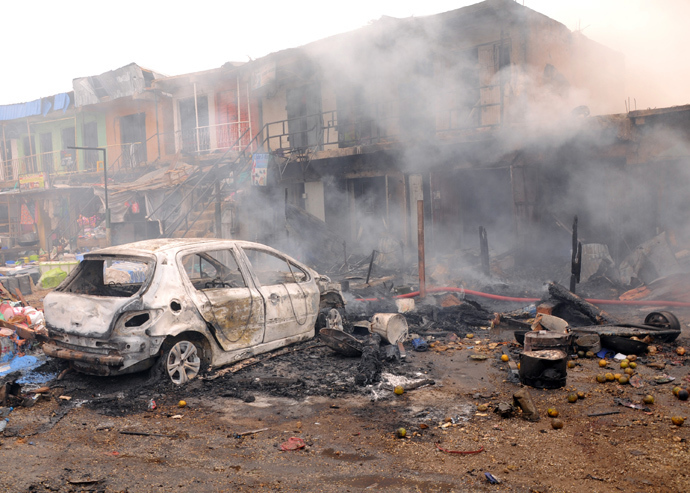 The attacks come amid a bombing campaign by the Boko Haram Islamist militant group. 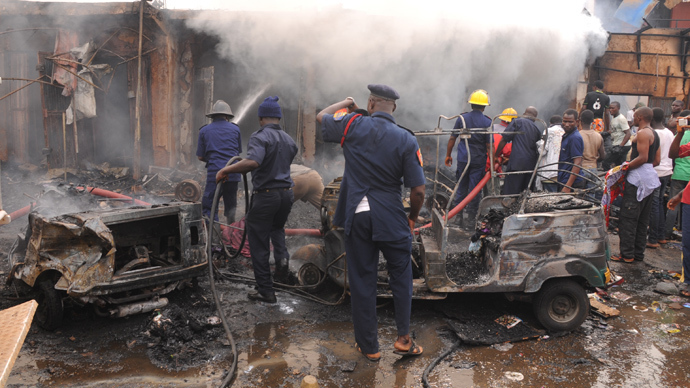 The first blast happened at around 15:00 local time in the New Abuja Market area of the city, when explosive devices hidden in a truck detonated in the busy commercial district. Roughly 20 minutes later as the first responders were rescuing victims of the first blast, a minibus exploded killing and wounding many of the emergency workers. Police say that at least 56 people have been injured. “The place has been cordoned off. Nobody should go there until we finish sweeping the place tomorrow (Wednesday),” Plateau state police commissioner Chris Olakpe said, according to AFP. “Scores died. 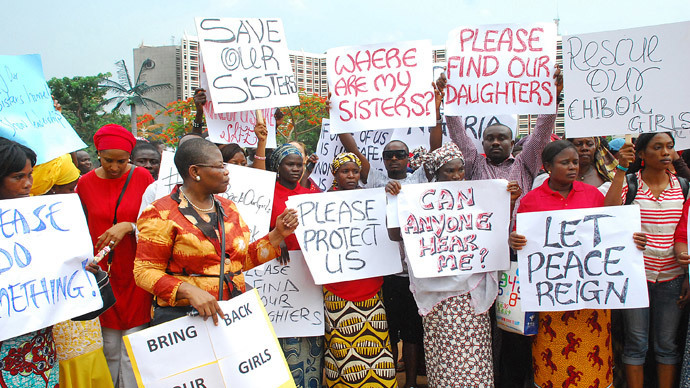 Mostly women,” Pam Ayuba, spokesman for Plateau state's governor Jonah Jang, said earlier. Authorities fear that the death toll may rise as damaged buildings are yet to be cleared of debris. “President Jonathan assures all Nigerians that (the) government remains fully committed to winning the war against terror and... will not be cowed by the atrocities of enemies of human progress and civilisation,” his office said. Meanwhile Reuters reports, citing a confidential document, that Nigeria has formally asked the UN Security Council to blacklist the Boko Haram Islamic group. The sanctions would include arms embargo, travel ban and an international asset freeze. 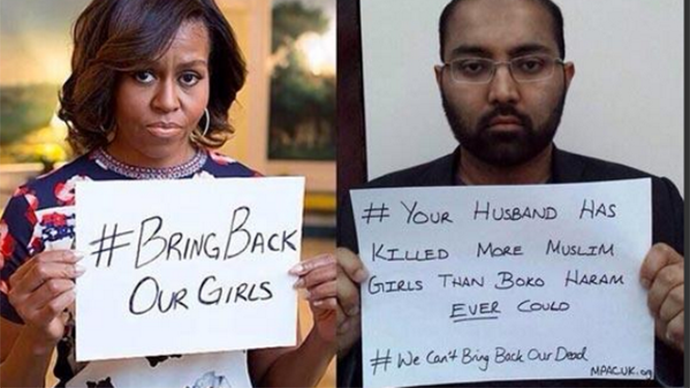 The US Department of State has already designated Boko Haram a foreign terrorist organization in 2013. The city of Jos is located in Nigeria's so-called Middle Belt at the crossroads of Christian south and the Muslim-majority north. Boko Haram is an extremist organization based in the northeast of Nigeria, north Cameroon and Niger which seeks to establish an Islamic state ruled by sharia. 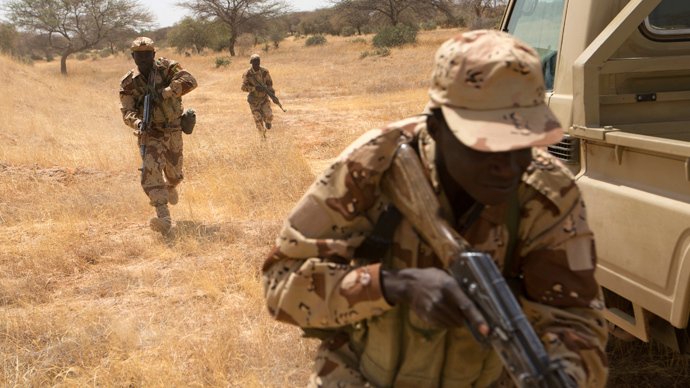 Northern Nigeria has been hit by a growing wave of attacks since the start of the insurgency in 2009 with a number of attacks springing in neighboring countries. 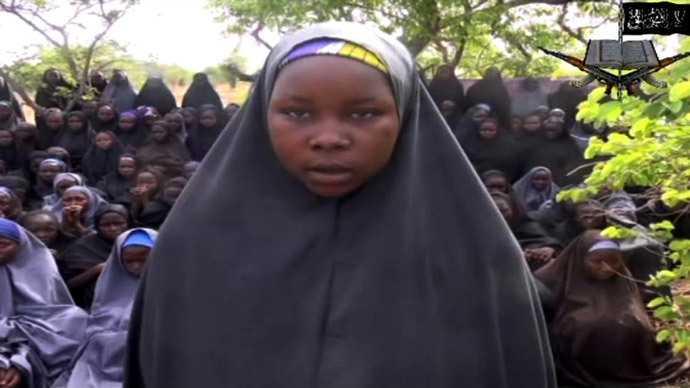 International pressure to battle the Boko Haram insurgency became a hot topic after the Islamist group kidnapped nearly 300 schoolgirls in Chibok on April 14 threatening to sell them into slavery.